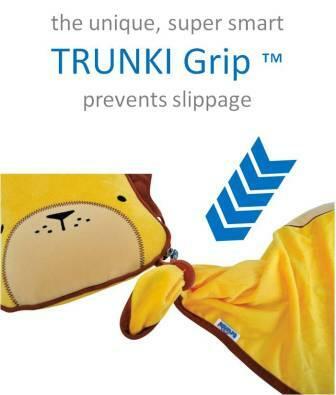 SnooziHedz is a fantastic all-in-one travel buddy, inflatable travel pillow and blanket created by the innovative Trunki team. 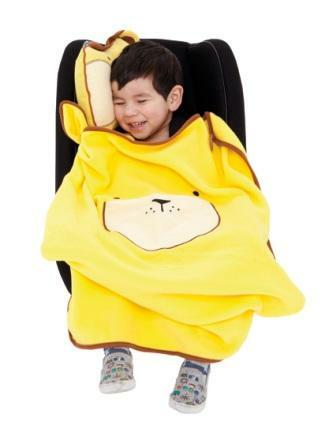 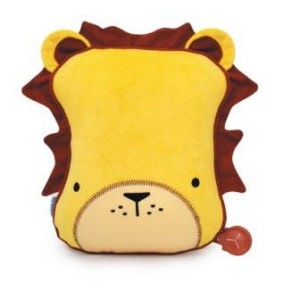 The cute character simply unzips to reveal an inflatable insert for the pillow and a plush fleece blanket, ensuring little ones are comfy and warm from head to toe. 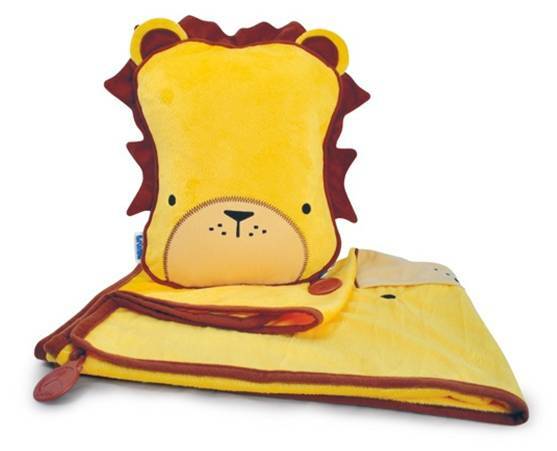 The blanket also features a pocket for a travel buddy to take some shut-eye too. 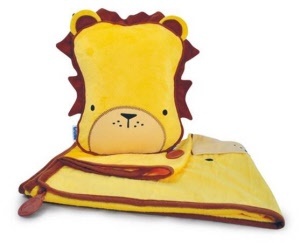 This enables parents to connect the blanket to the pillow preventing it from sliding off in transit, leaving parents to relax safe in the knowledge their little one is tucked up and toasty!